Diamonds by Raymond Lee is profoundly grateful for our men and women serving in the U.S. Armed Forces. 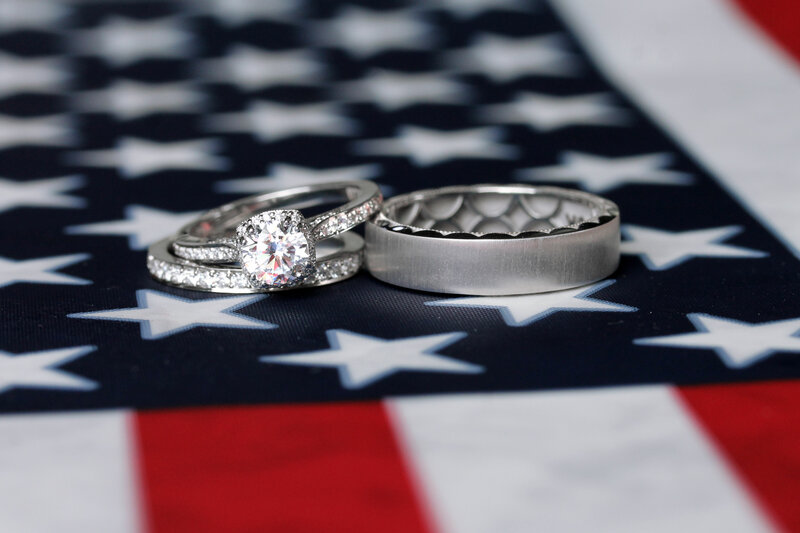 We are honored you’ve chosen to shop with us, and as a token of gratitude for your service and bravery we’re happy to offer a 10% discount towards the purchase of engagement ring settings, wedding bands, and designer jewelry to all active military members. To claim your discount in-store, please have a valid U.S. Military ID present. To claim your discount online, please email us at Info@DiamondsByRaymondLee.com for a coupon code to use at checkout, or call us at 561-623-8205 to place your order over the phone. *Military discount is not valid towards the purchase of loose diamonds. Offer may not be combined with other specials, discounts or promotions.